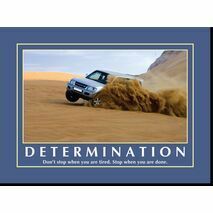 Ajooba Motivational Posters/Prints for Office, schools, organizations to increase the enthusiasm and motivation. 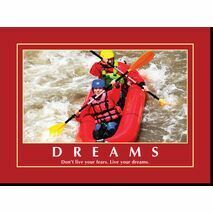 Exclusive high quality printing that inspires any environment. 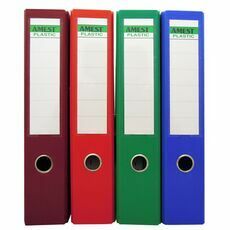 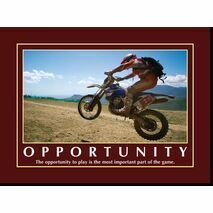 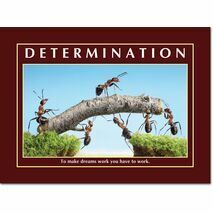 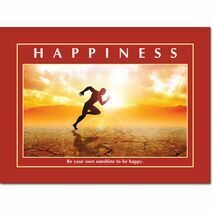 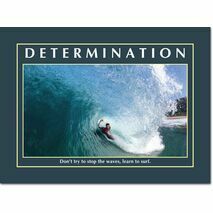 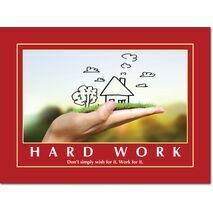 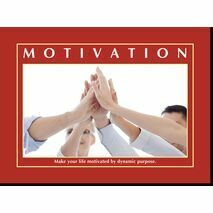 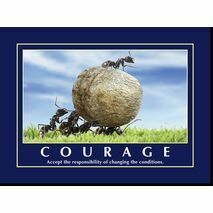 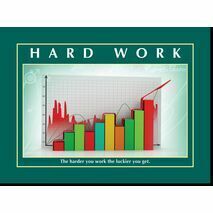 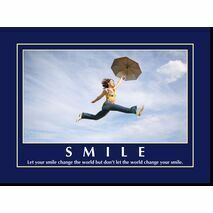 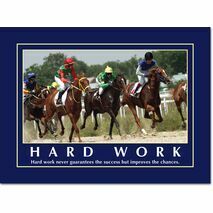 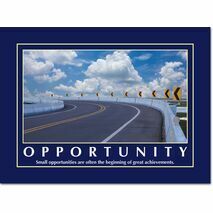 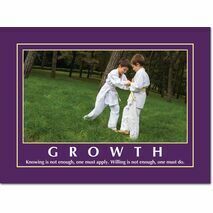 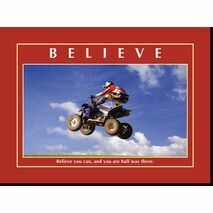 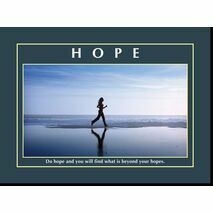 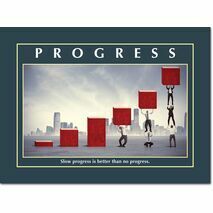 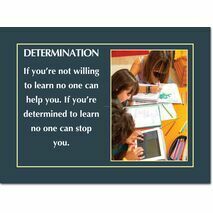 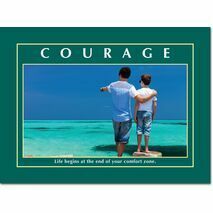 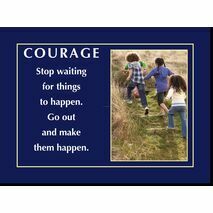 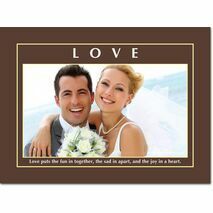 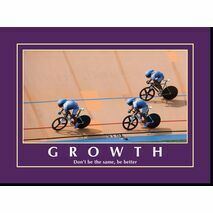 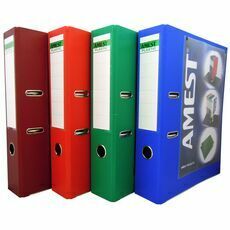 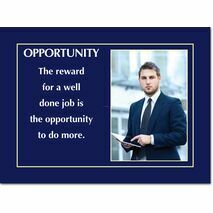 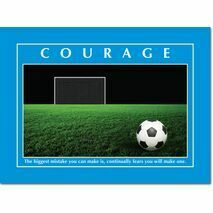 The most inspirational quotes and images are available for exceptional office décor to motivate the work force.